Whatever tyres are fitted to the towing car, caravan, trailer tent or motorhome, it is essential to the safety and stability of the combination that all tyres are correctly inflated for the applied load. Tyres that are under-inflated are much more likely to suffer from a sudden rapid deflation which can cause loss of control of the vehicle. Keeping tyres correctly inflated ensures an even wear rate leading to longer tyre life. Discover more here. All you need to know to ensure your permissable caravan load and inflation is correct. Discover more here. Tyres are the only part of the caravan which are in contact with the road surface. Safety in acceleration, braking, steering and cornering all rely on the tyres’ relatively small contact area with the road surface. 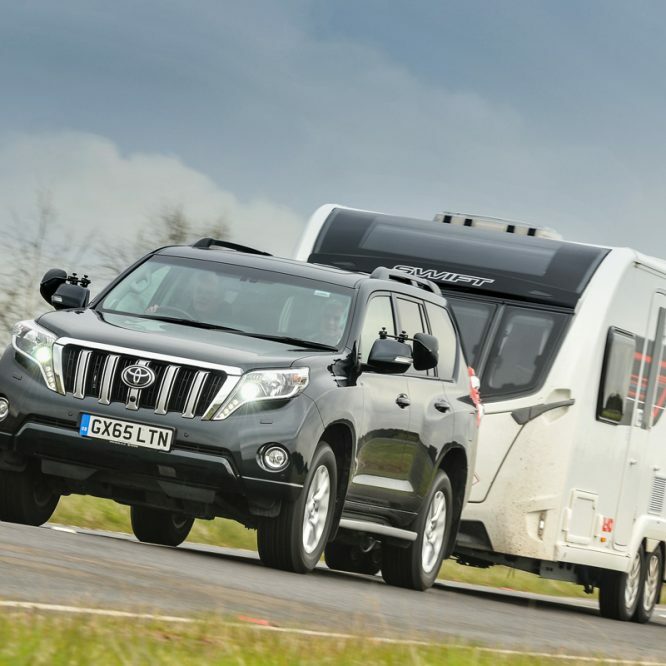 In addition, tyres also play a fundamental role in the suspension systems of caravans. With such an important role, it is essential that tyres are properly maintained and regular checks are carried out. With the correct care and attention your tyres will help to ensure you arrive safely at your holiday destination safely, without disruption and with minimal cost.